CM 1/c Willis Ambrose Atchley, son of Mr. and Mrs. J. P. Atchley of Olney, husband of Corene Cooper. Entered Seabees, 1943, trained at Camp Peary, Va. 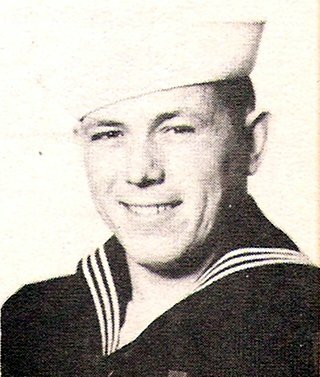 Served in Pearl Harbor, Saipan, Tinian, Guam and Okinawa. Awarded APO with 2 Sars. Discharged in 1945.